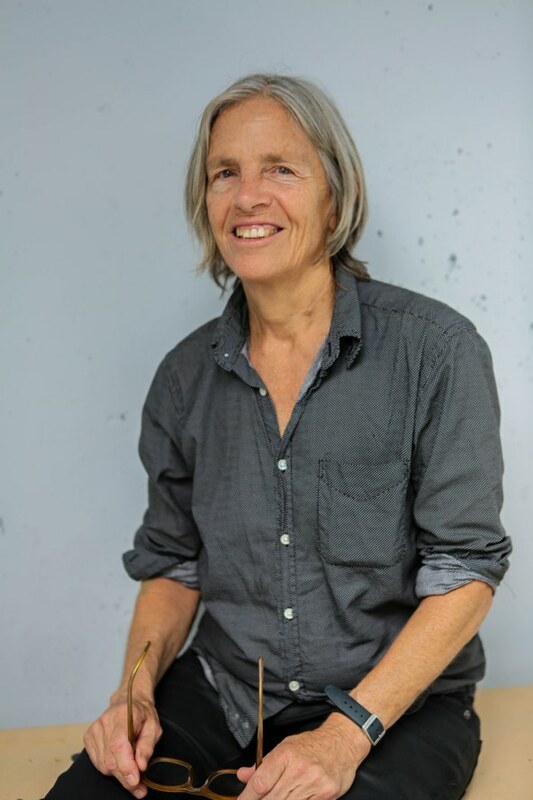 Evolution is a collection of all-new material by Eileen Myles, whose inspired poetry is a form of communication. 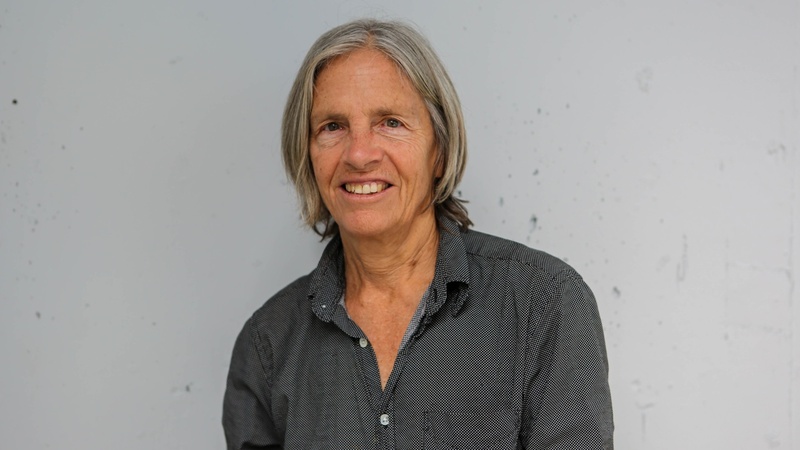 Eileen Myles teaches Michael Silverblatt how to use “they” as a personal pronoun. They say their influence is jazz, improvisation, Buddhism, John Cage, and the violent potential of the American language. They are tender, deep feeling, admiring of internal qualities, and capable of penetrating to the center of a person. Such a major writer, their public readings inspire lines to form around the block. They’re a must.